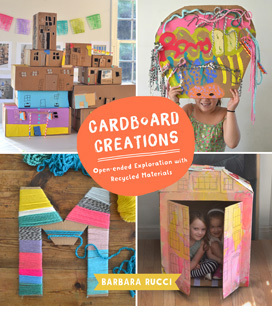 I am very excited to share this awesome new craft E-book collaborative put together by the famous Michelle of Molly Moo! 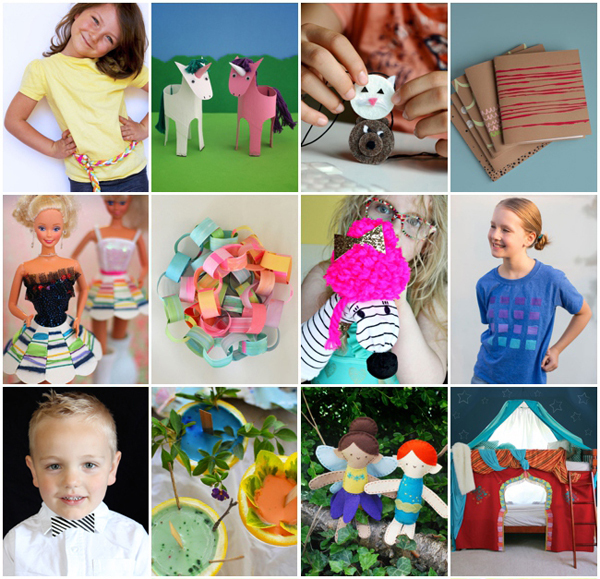 I feel so honored to be part of such a diverse and talented group of maker mamas. I just keep looking through the pages of this beautiful book and can’t believe how lucky I am to be a contributor to something so cool. Thank you, Michelle!! 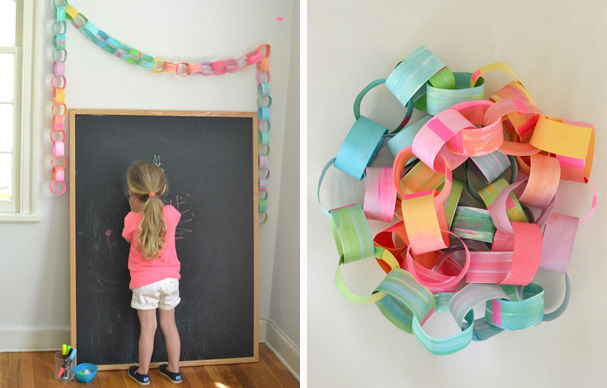 There are decorative projects as well as some easy and more practical crafts. 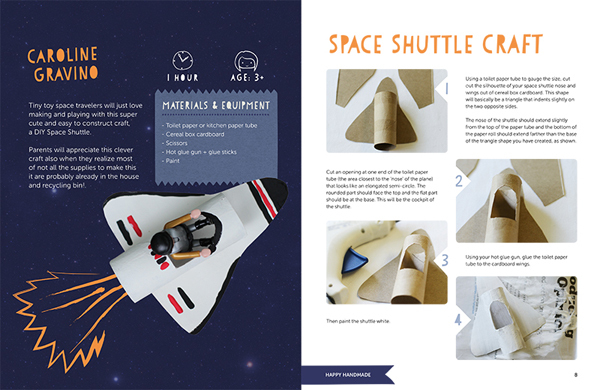 I love the project I did for this book! 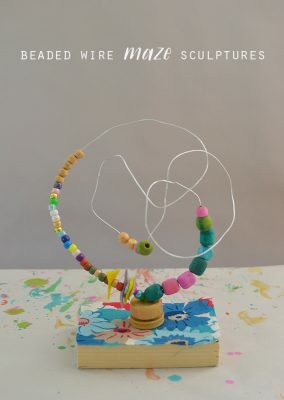 I would say it definitely is one of the more simple ones…something you can make over and over again. 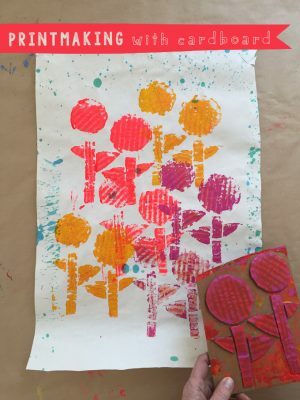 The tutorials are step-by-step and easy to follow. There really is something for every level of crafter! 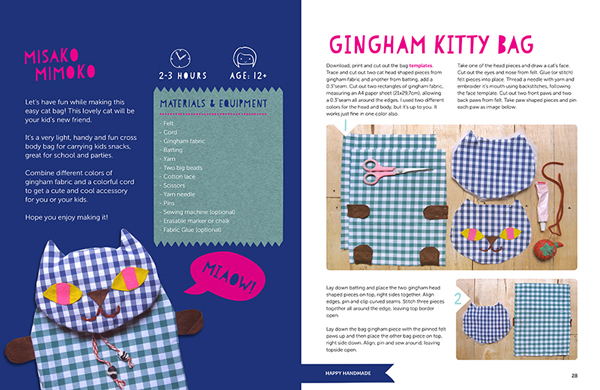 Patterns and templates are included in the back of the book for things like the sewing cards, bow ties, felt fairies, kitty bag… and more!! 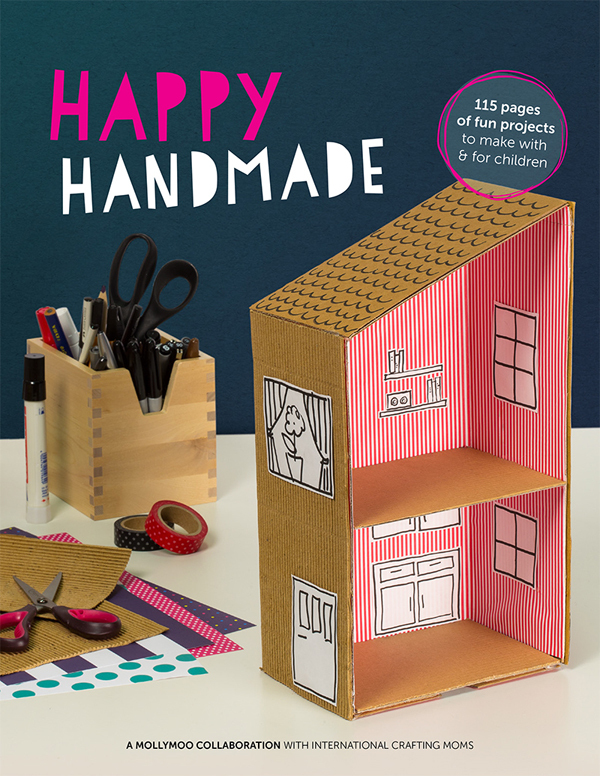 Happy Handmade is $9.99 for this week only, and then it will be $12.99 after that. So if you think you want to buy it, do it today! Watch this cute video if you want to see even more. You can buy it on any device, and then download it when you are ready. Depending on the apps you have installed and your operating system, you might be able to go ahead and download the book on your mobile device. But if you have any doubts or problems, I recommend that you use your computer to download the book and then share it to your mobile devices. 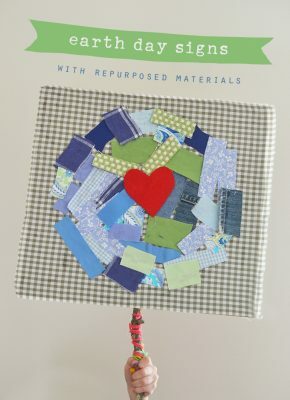 If you love fun crafts, or just need some new ideas as a staring point, then this book is for you!